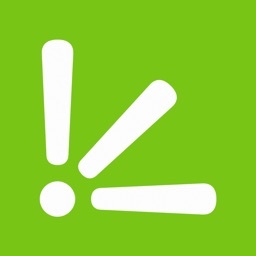 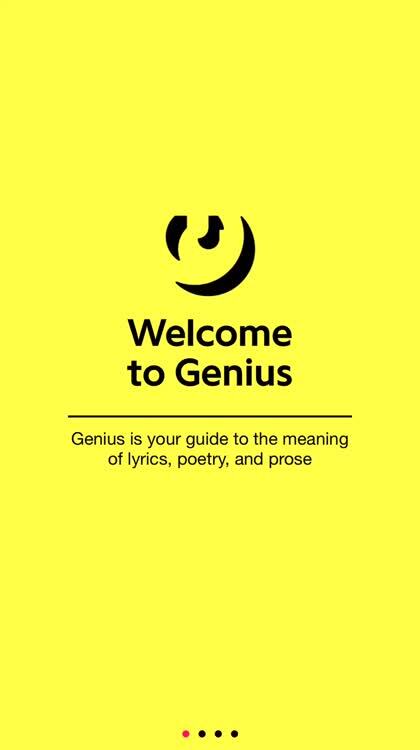 With Genius, you can find lyrics and crowdsourced musical knowledge on over 1.7 million titles. 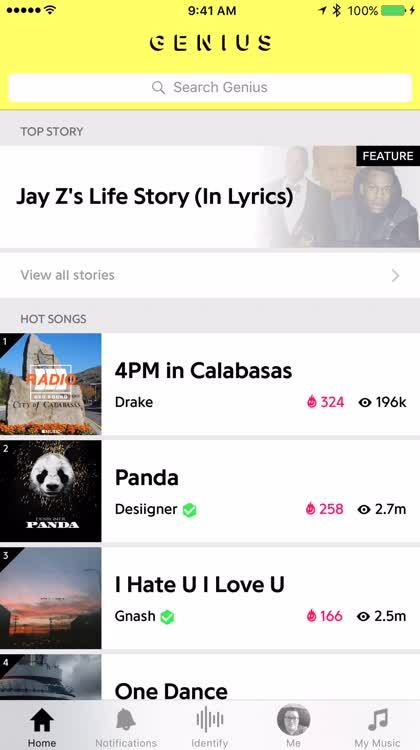 You can also find what songs are hottest on the service. 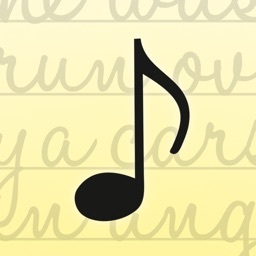 Without lyrics ... Where would songs be without lyrics. 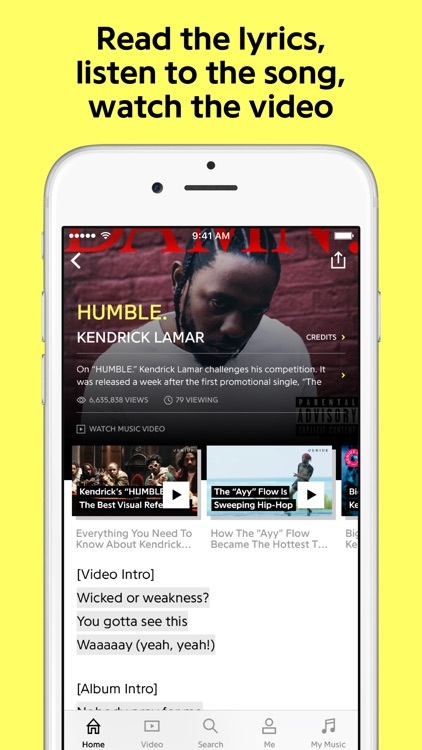 With Genius, you can now discover the story behind your favorite songs. 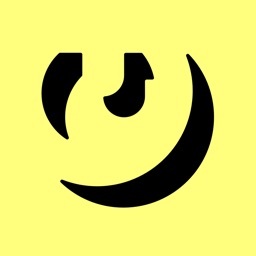 Discovery made simple. 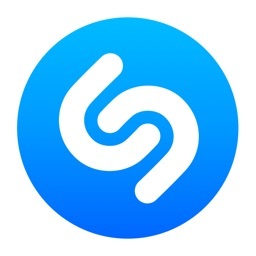 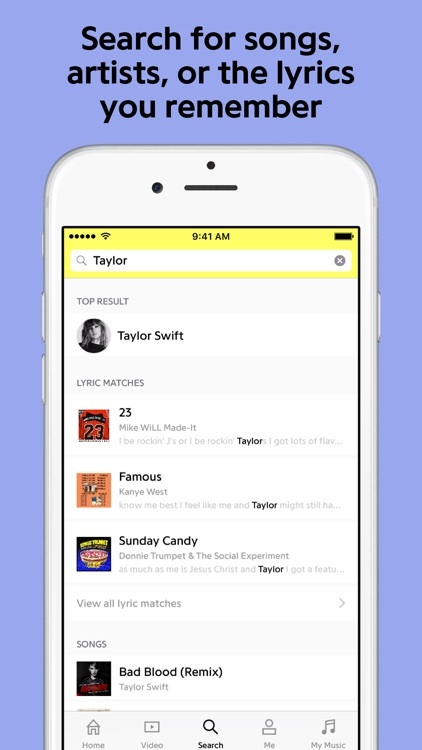 With Genius, you next favorite song could be just a few clicks away. 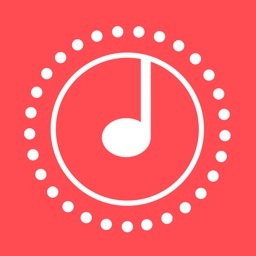 Want to know more about a song? 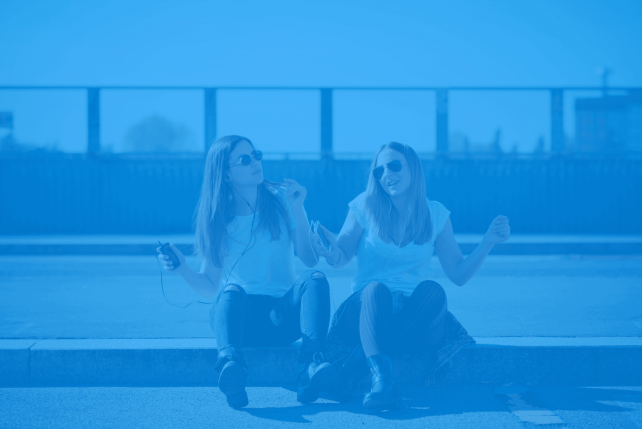 Hold your phone up to the music, tap the soundwave button (powered by Gracenote), and lo, the annotated lyrics appear. 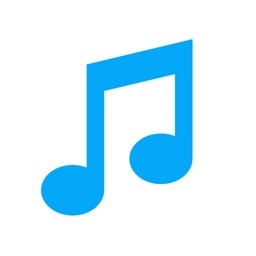 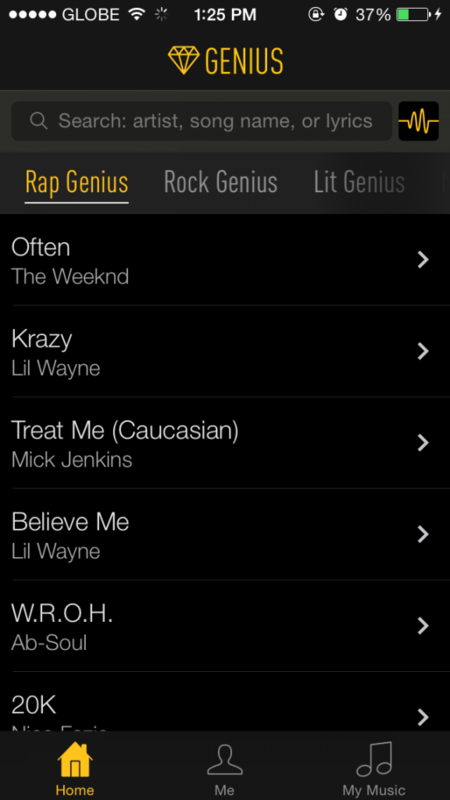 You can also easily navigate the lyrics for all the songs in your iTunes library. 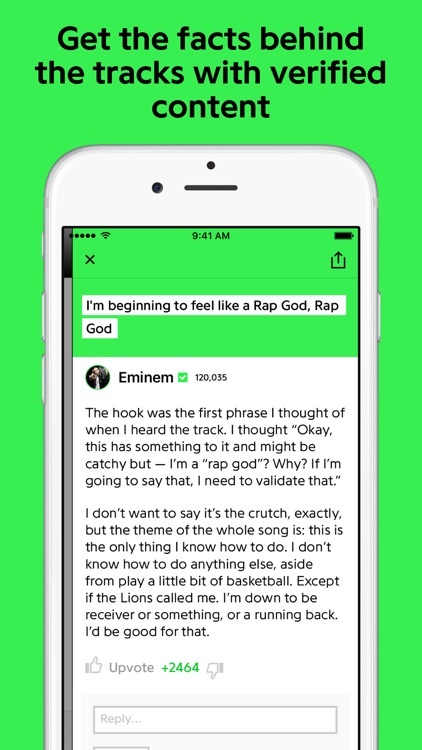 Lyrics are an important part of songs. 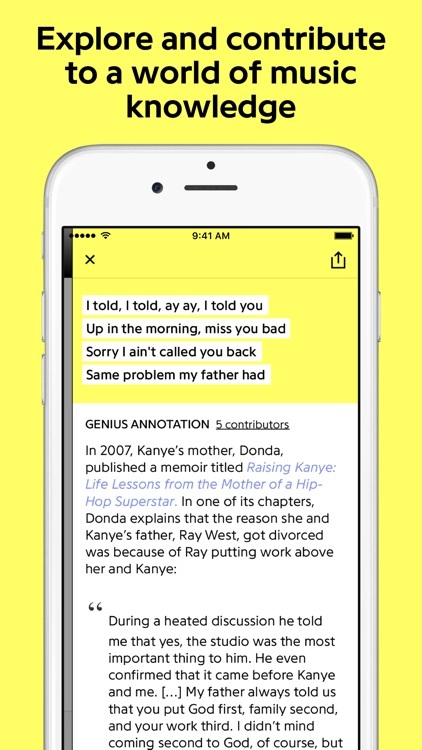 With Genius, you now have a simple way to uncover the words from your favorite songs. 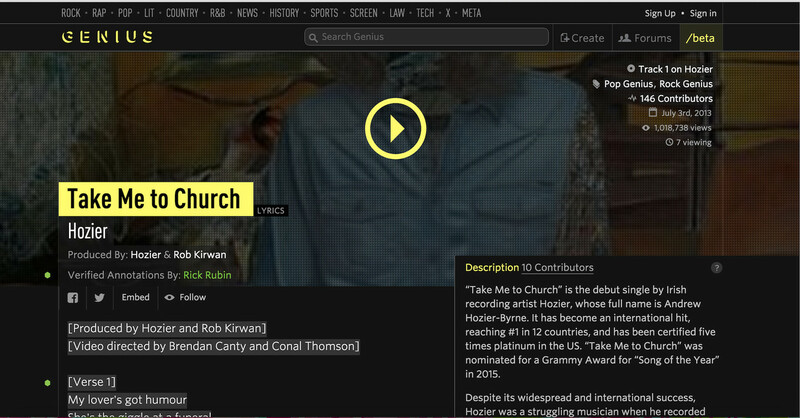 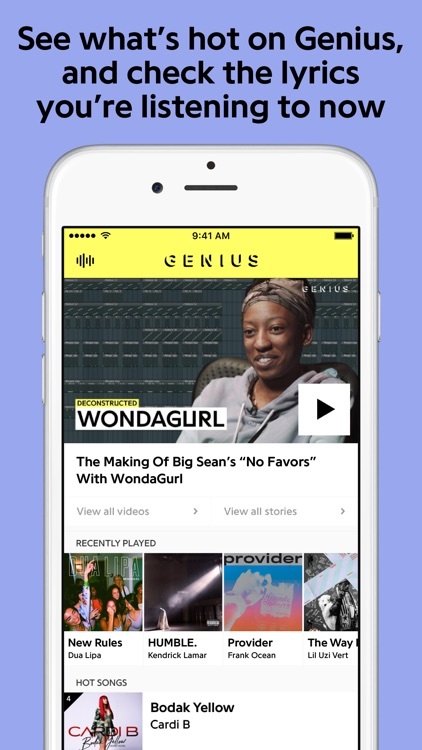 Rap Genius has just issued a notable update to its official iOS app, Genius by Rap Genius.